Delicious, chewy cookies made with Old-Fashioned Cherry Butter for any occasion. This recipe for Cherry Bars is one of my favorites. They are pretty simple to make, and they're always a hit! 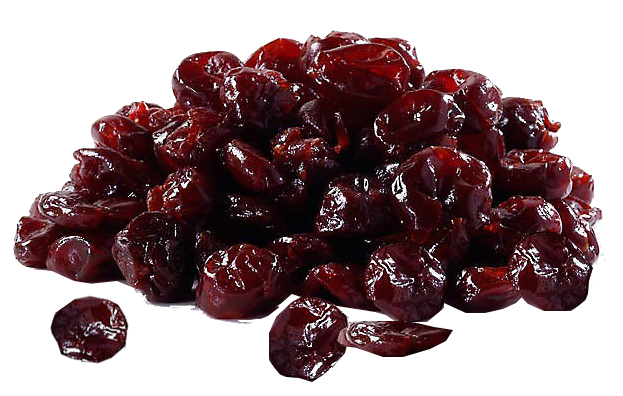 We used this recipe and made this mix as a demonstration of what you can do with dried cherries. Our customers loved it and wanted to buy it. Before we get the gumption to make it on a larger scale, here is the recipe so you can make it yourself (using Cherry Stop Dried Cherries, of course).